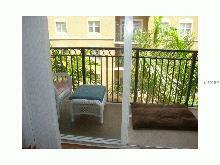 Great downtown location , close to theater shopping and restaurants. 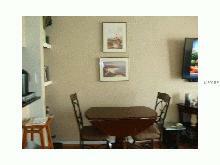 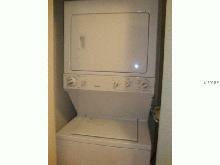 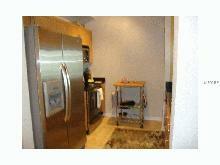 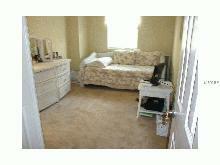 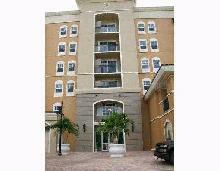 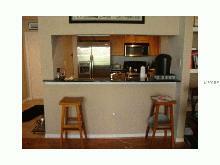 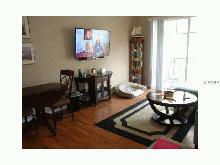 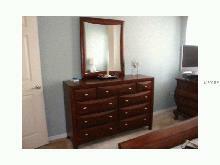 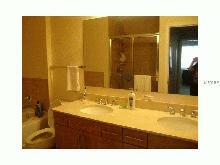 This 2 bedroom 2 bathroom condo fully furnished turnkey. 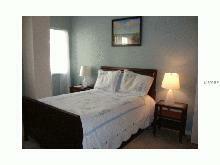 Courtyard recently renovated, enjoy fitness center, Party room ,outdoor heated pool underground parking ,games room.